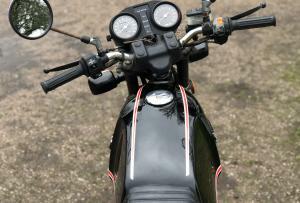 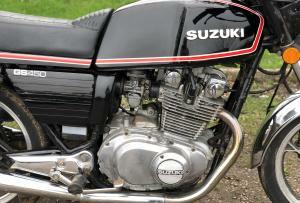 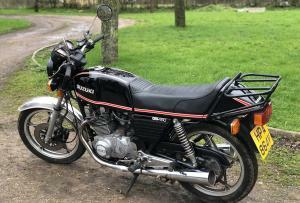 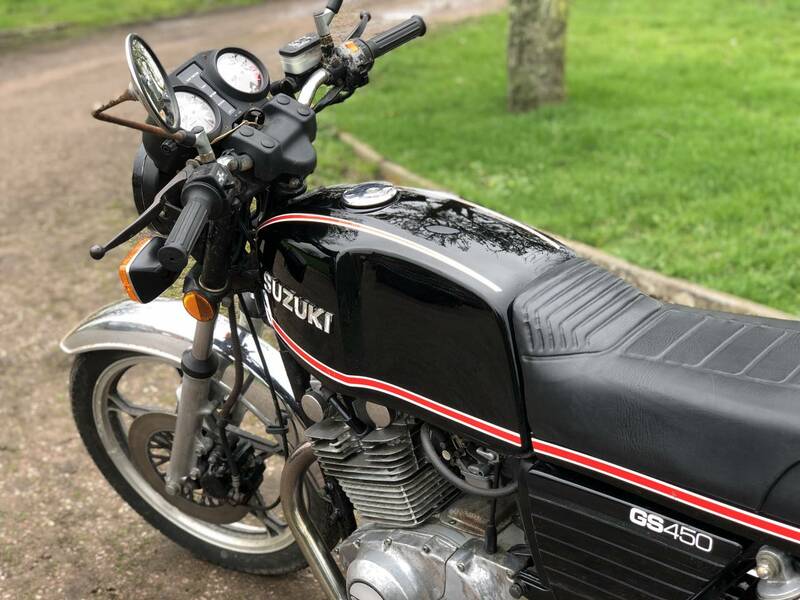 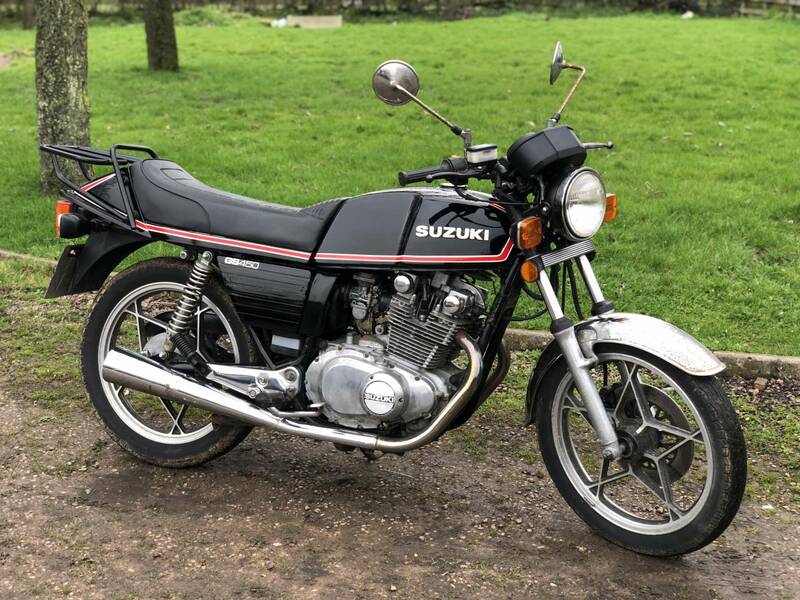 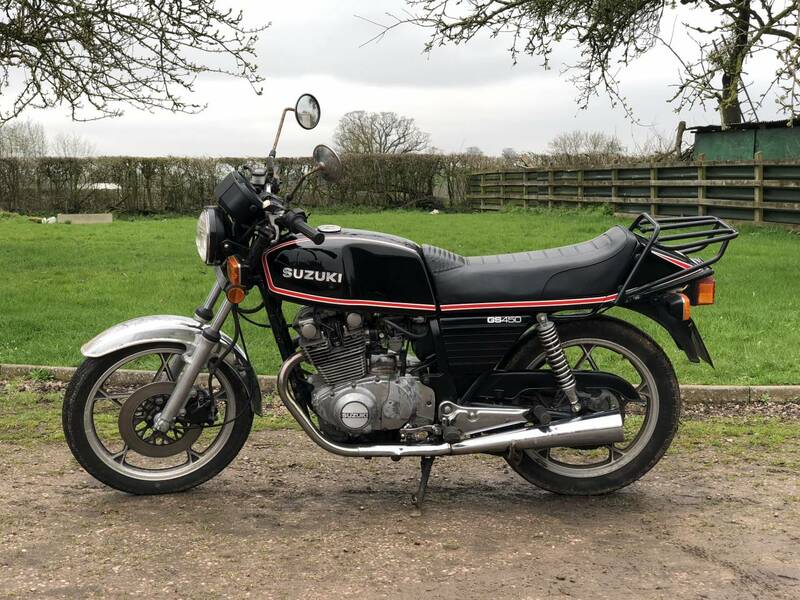 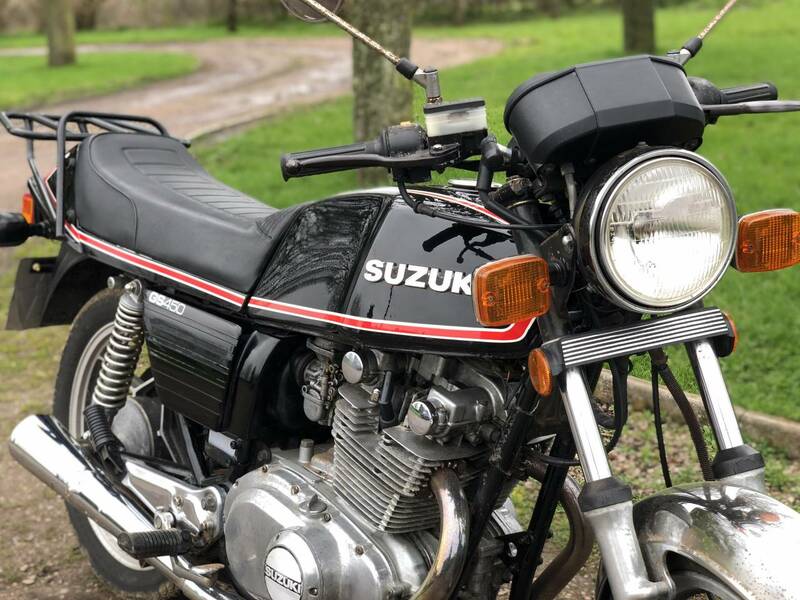 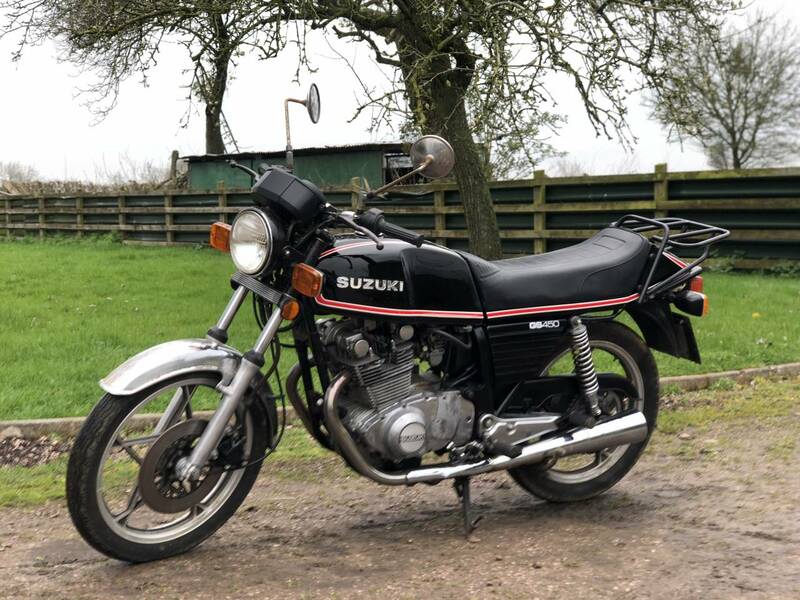 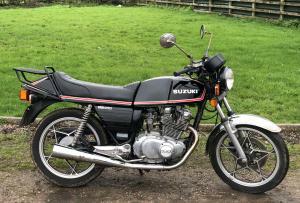 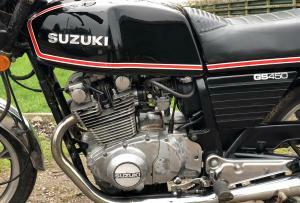 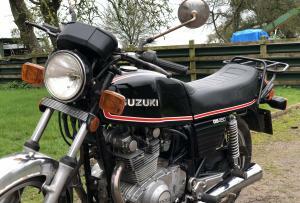 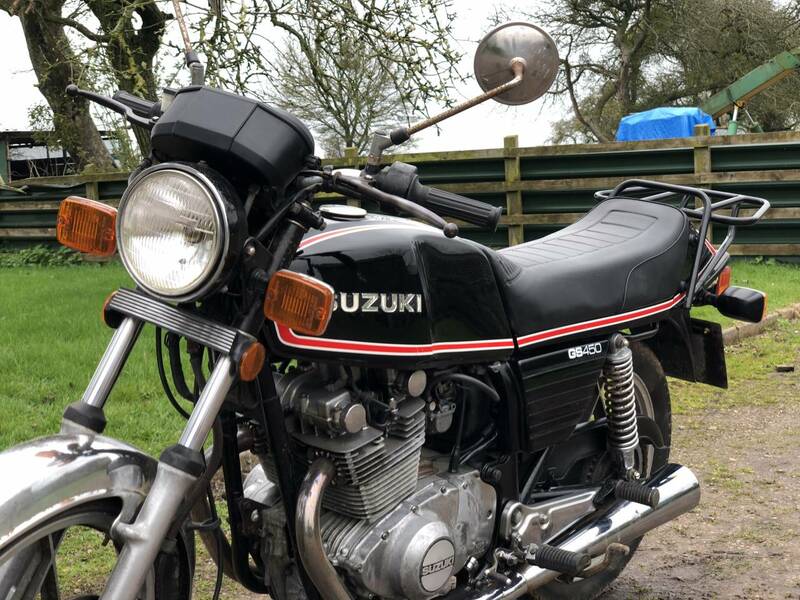 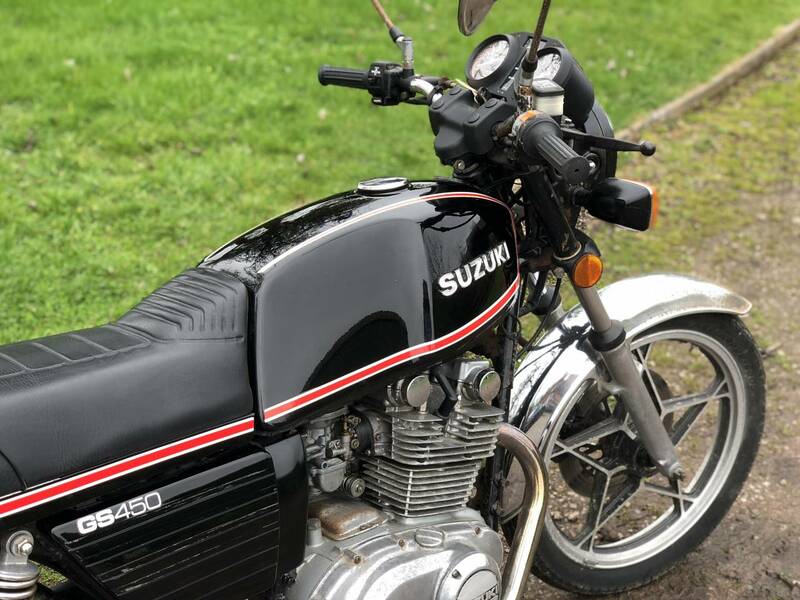 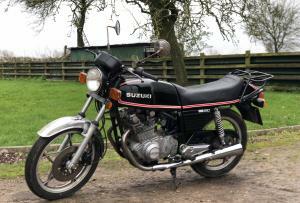 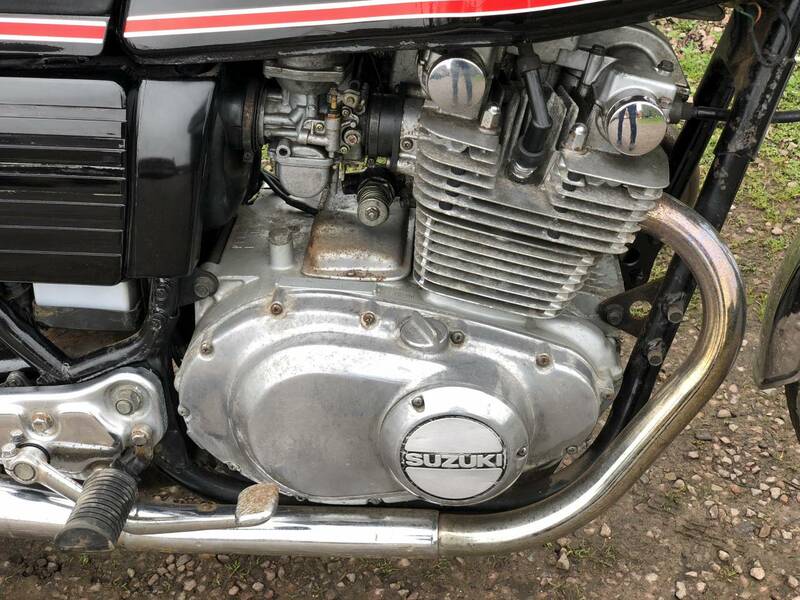 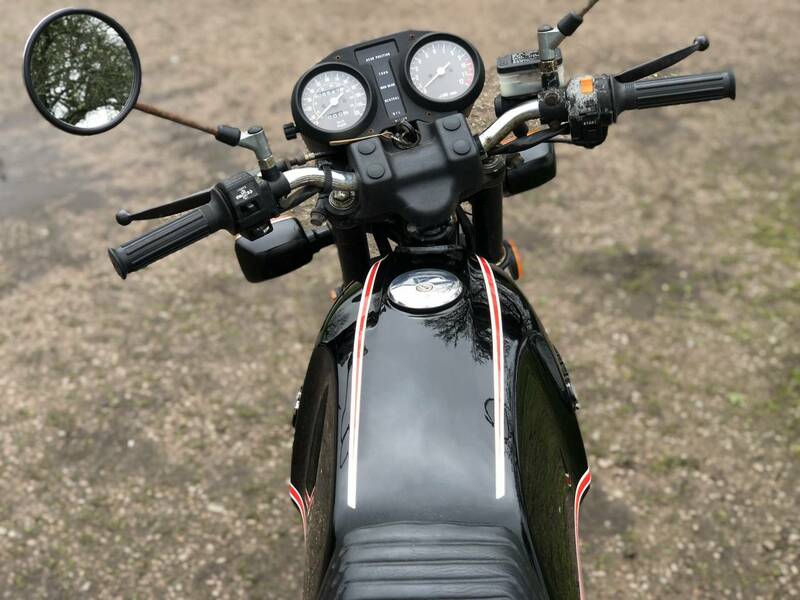 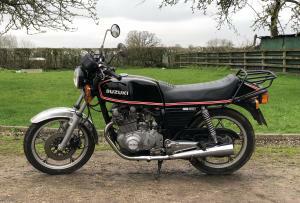 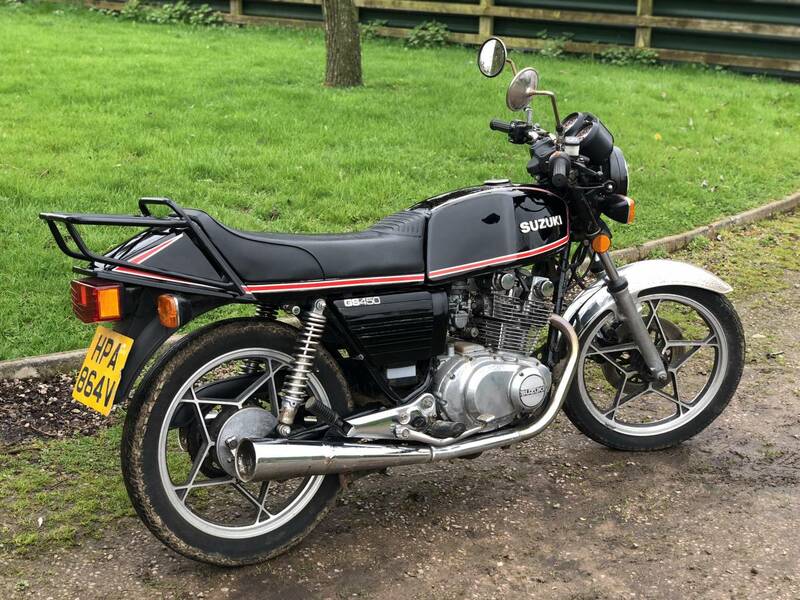 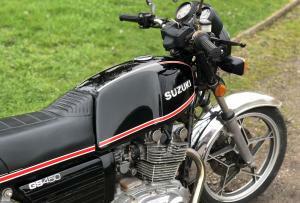 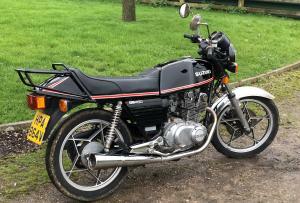 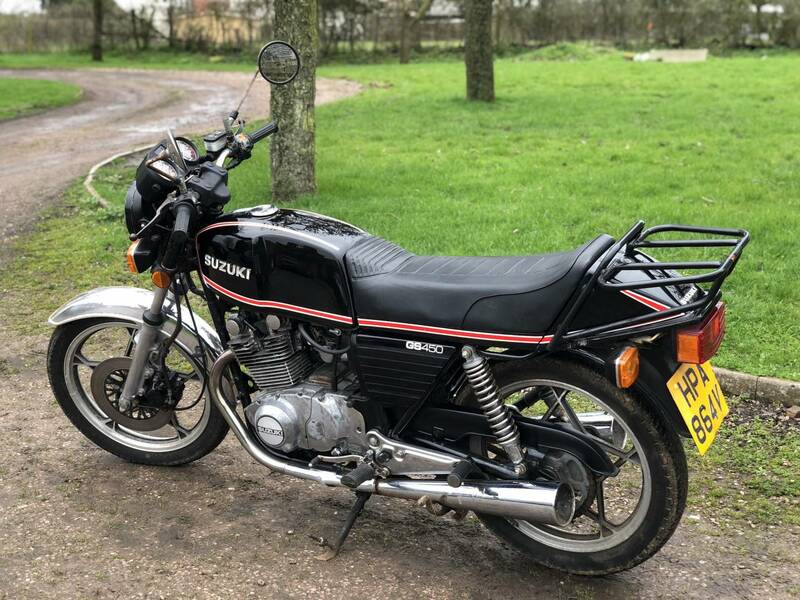 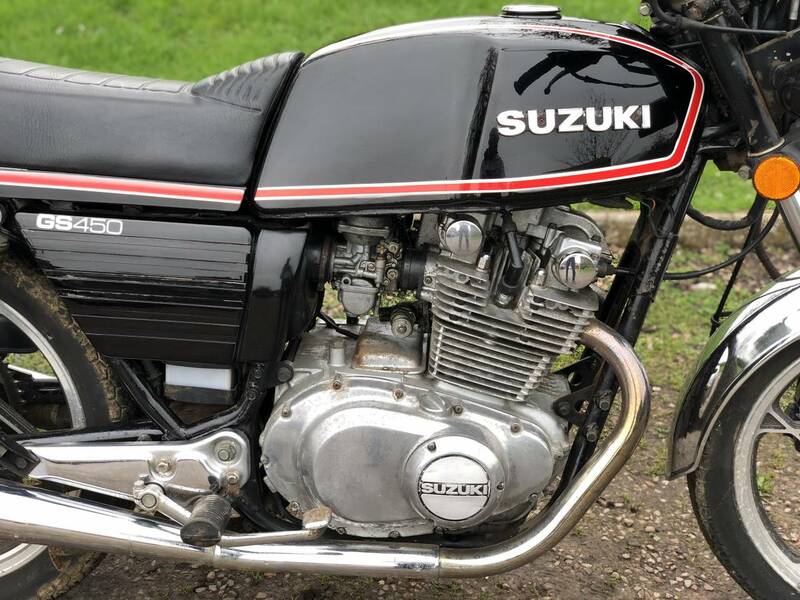 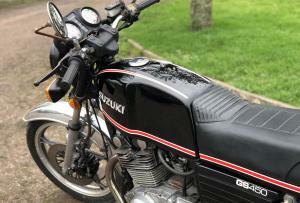 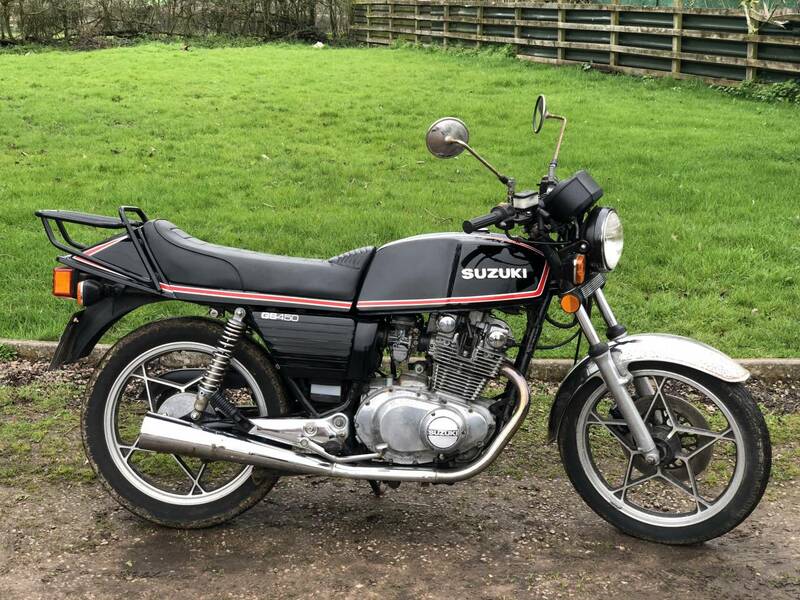 Suzuki GS 450 Twin 1980 ; One Previous Owner And Less Than 8500 Miles! 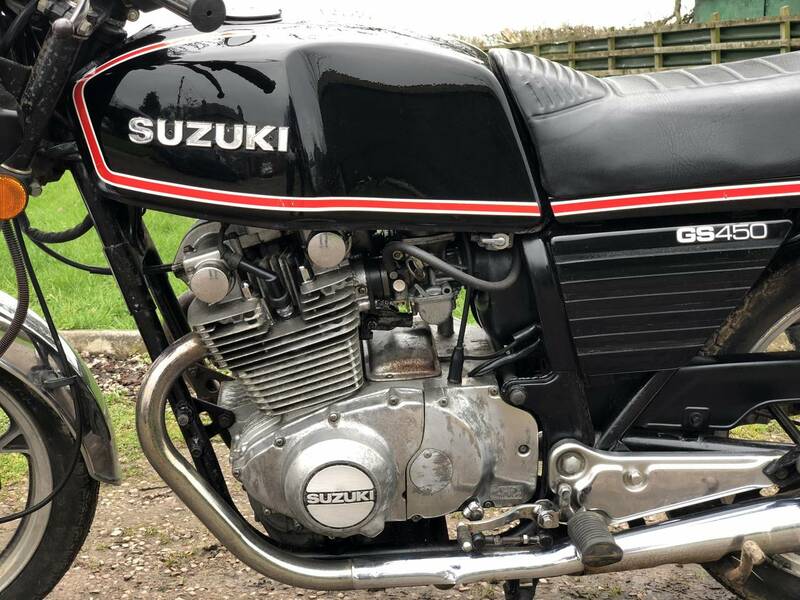 An All Original Example ! 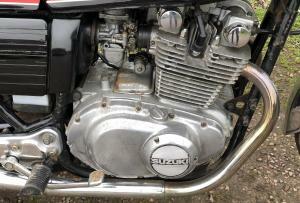 Currently Being Serviced .